Leading a perfect life nowadays is almost impossible. Be it personally or professionally, there are certain difficulties that we face which makes it rather problematic to live our lives to the fullest. And these are some of the things that are not in our control. When these things are related to health, the burden increases even more. Going to the hospital is always stressful. And if the condition that we are suffering is something major, then lot of financial and emotional stress is also incurred. 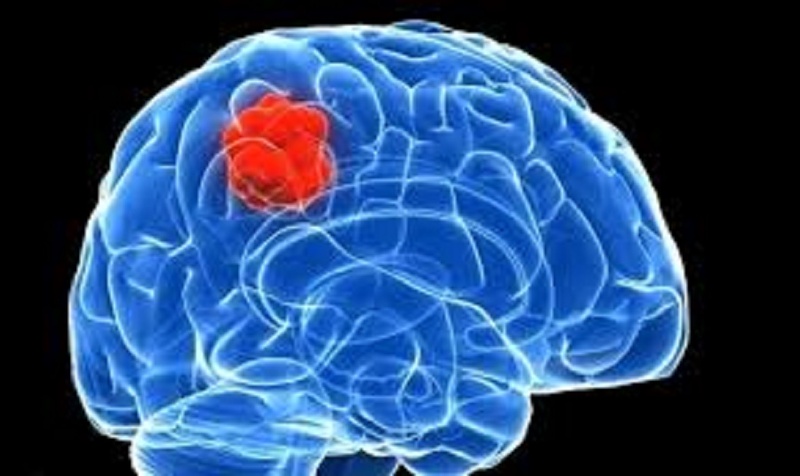 Brain tumor is one of that serious disease. At IBS Hospitals, there is a dedicated team present to help you at every stage. This is where you will get the best Brain Tumor Treatment in India . 1. Benign tumors – these types of tumors are not malignant. They do not spread or affect the nearby parts of the body. They are easy to detect and cure. 2. Malignant tumors – malignant tumors are further categorized into primary and secondary tumors. Primary tumors generate from the brain and secondary tumors that spread from other parts of the body. If there are any symptoms related to brain then they should not be ignored. They may include headaches, seizures, blurred vision and loss of balance. As the disease progresses, a patient may also suffer from unconsciousness. A surgery is the best option to fight from brain tumor. Best Neurosurgeons present at IBS Hospitals have lot of experience in these surgeries and are skilled to tackle any serious problem.